Six months on and commentators continue to pick the last morsels of analysis off the carcass of the 15th Conference of the Parties in Copenhagen. The UK’s Guardian, for instance, has had a couple of goes at this piece, which pins the blame on the Danes and their cursed text. Per Meilstrup, a Danish journalist, has written a whole book on COP 15 – largely the source of the Guardian piece – and reveals the ‘real’ Danish text on his blog. 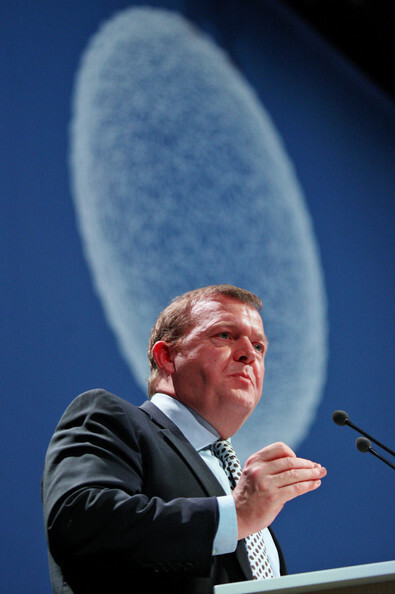 Mistakes were clearly made – by the Danes and the UNFCCC’s secretariat – but the key question that the climate coroners need to ask is arguably this one: Had Lars Lokke Rasmussen not botched the high-level diplomacy, would Copenhagen have concluded with a more substantive outcome? The answer is almost certainly still no. 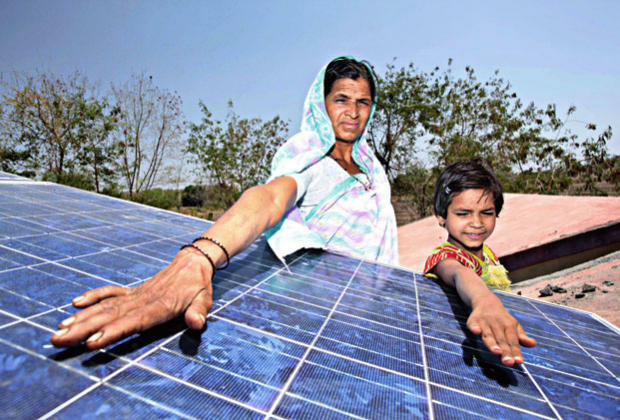 India has often been seen as an awkward customer in international processes. While this is indubitably true in the climate negotiations, it is not merely because of negotiating style. Rather, it is down to India’s complex national interests, which are no less pressing and from a political perspective arguably more knife-edge critical than those faced by the US. 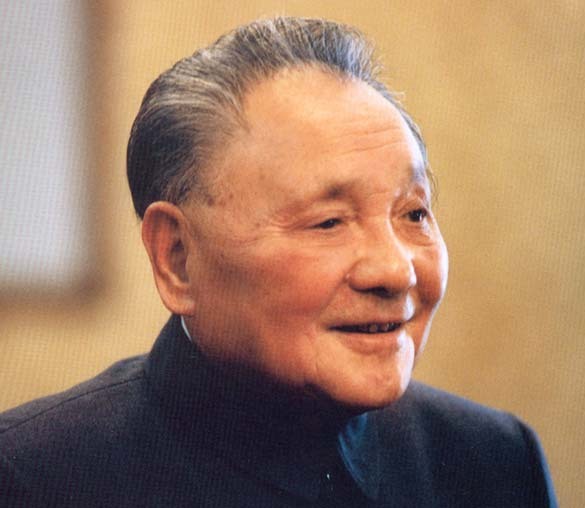 Deng Xiaoping (pictured) famously advocated a pragmatic approach to progress. ‘Cross the river by feeling the stones‘ he said. Is this cautious view of change in any way compatible with the measures needed to decarbonise economies?